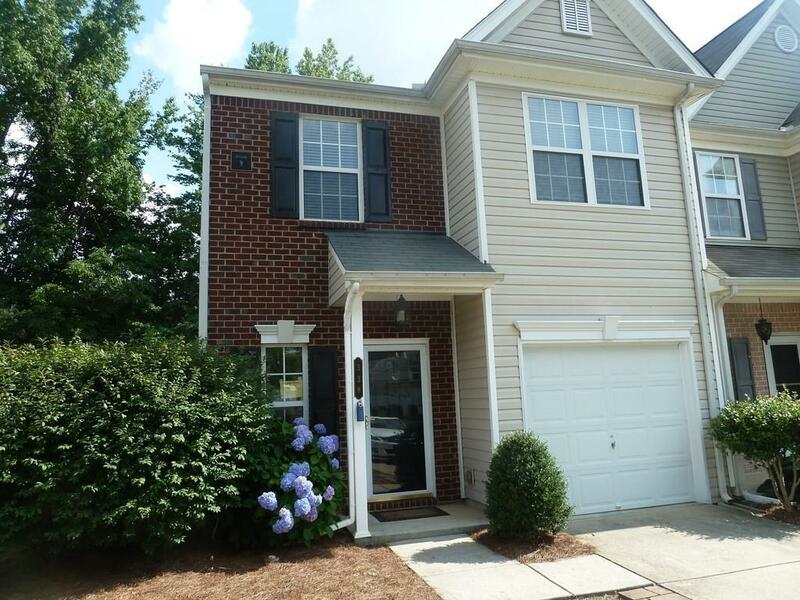 PRISTINE LIKE NEW READY FOR IMMEDIATE MOVE IN 3 BEDROOM, 2.5 BATH TOWN HOME IN GATED COMMUNITY WYNGATE! THIS PLACE IS PERFECTLY PRICED AND IN CUMMINGS MOST CENTRAL LOCATION. SO CLOSE TO SHOPPING, SCHOOLS, RESTAURANTS AND DOWNTOWN. EXCELLENT GATED COMMUNITY WITH SWIM AND TENNIS. WASHER & DRYER INCLUDED. GRAB IT BEFORE ITS GONE!